1903 – 1973 In 1903 the South Australian School of Mines and Industries established a Preparatory School in the Brookman Building on the corner of North Terrace and Frome Road in the city. 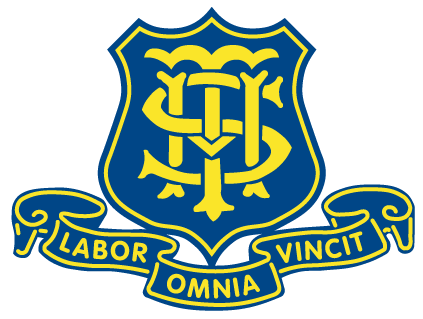 In 1914 the name was changed to the Junior Technical School and 1918 it became the Adelaide Technical High School. In the 1950’s, the Council decided that the school would have to transfer as a complete unit to a new site and come under the direction of the Department of Education. The construction of the new school at Glenunga was completed in 1963 and the whole school transferred from North Terrace in September that year.